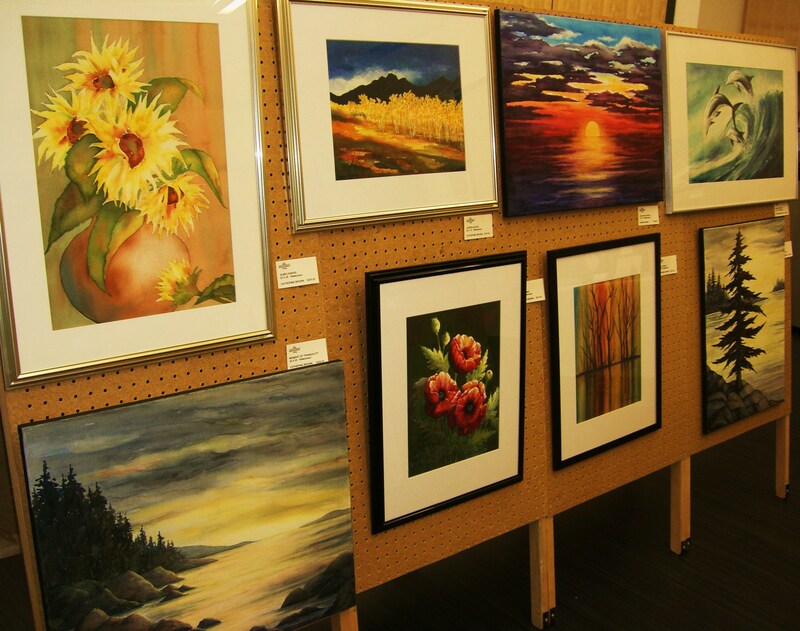 Small group Art Show and Sale by the South Surrey White Rock Art Society, Saturday, June 1, 9:30AM to 4:30PM and Sunday, June 2, from 10AM to 4pm at South Surrey Recreation & Art Centre, 14601 20th Ave., Surrey, BC. 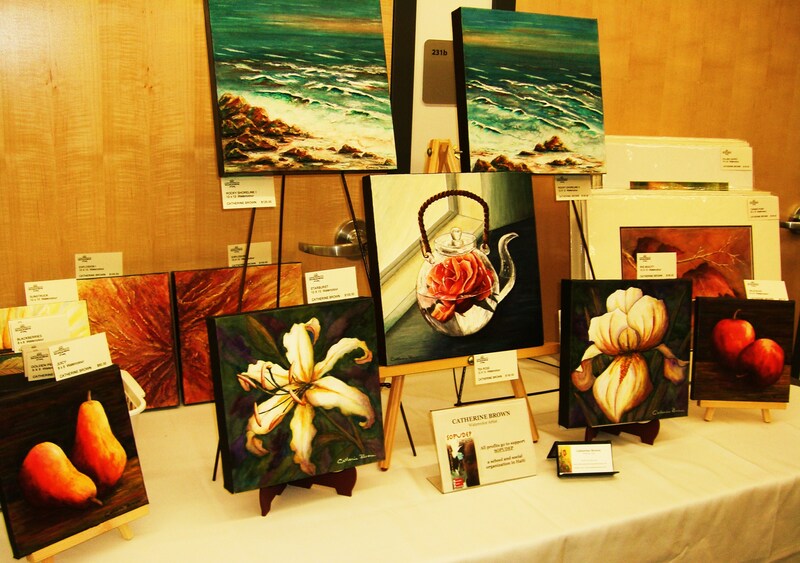 There is an ongoing display of paintings by the South Surrey White Rock Art Society at the Coast Capital Playhouse Theatre, 1532 Johnston Rd. 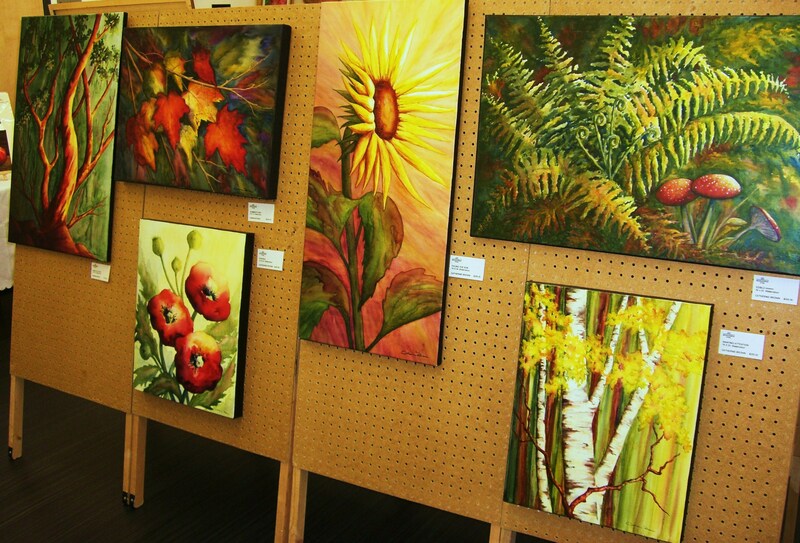 Ongoing art display at Peninsula Medical Clinic 109-15388-24th Ave Surrey. 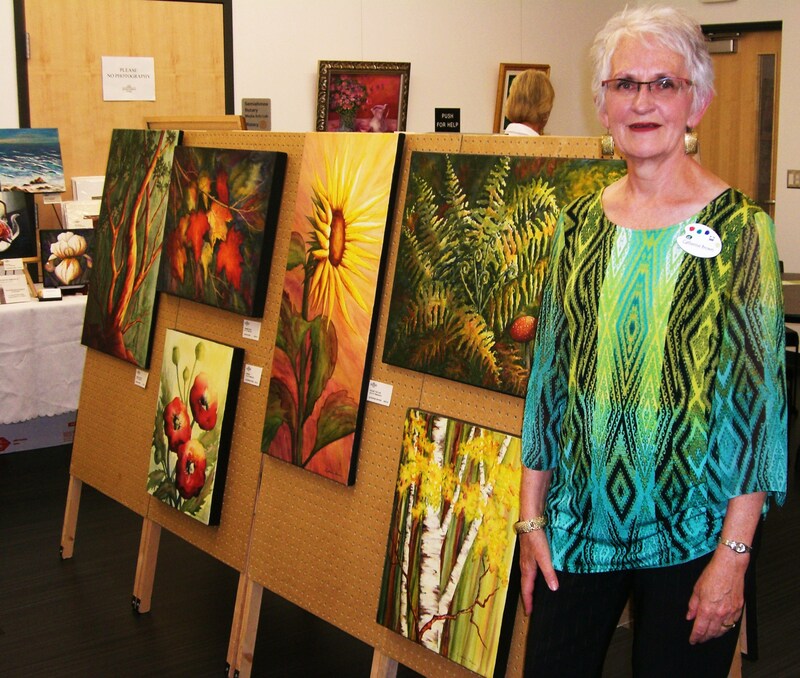 Art displays at the White Rock Library occur on a monthly rotation by various artists. 15342 Buena Vista Ave. White Rock.